You could use the “Friends and Neighbors” title to describe the entire evening of Saturday Night Jazz at the Black Dog, not just the opening band. 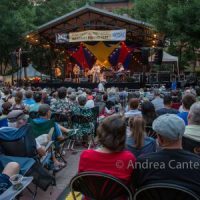 Both the trio Friends and Neighbords (7 pm) and headliner group Central Standard Time (8:30) are comprised of musicians with local ties. They’re certainly pals if technically not neighbors! 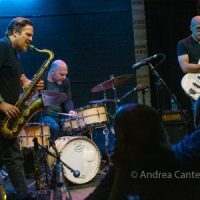 Peter Goggin (alto sax), Charlie Lincoln (bass), and Luke Peterson (drums) came together in their high school days as members of the Dakota Combo, and despite attending three different music schools, still get together whenever vacations permit. This is the first public outing for their trio. Peter Goggin graduated from Mounds View High School and his now in his third year of music studies at the University of Michigan, where he performs with various jazz ensembles. 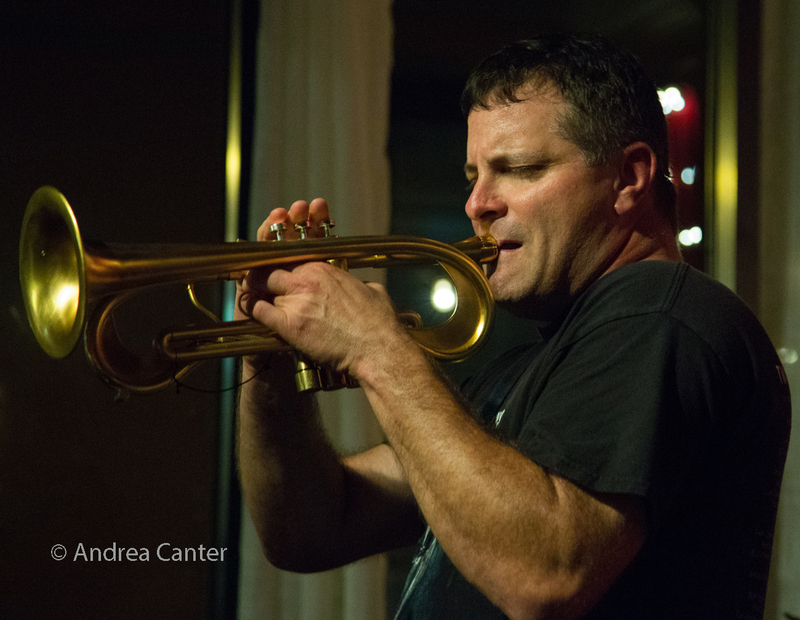 In addition to solo opportunities at the Detroit Jazz Festival, Peter performs around the Twin Cities with Hoaxer, No Exit, PipJazz Youth Alumni, and other bands. Bassist Charlie Lincoln is in this third year at the Berklee College of Music in Boston, where he is participating in Berklee’s Global Jazz program. A graduate of South High School, Charlie has been busy on the local scene for several years, a member of Hoaxer, No Exit, and his own ensembles. Drummer Luke Peterson graduated from Apple Valley High School and is now in his third year of Math and Music studies at Northwestern University in Evanston, IL. 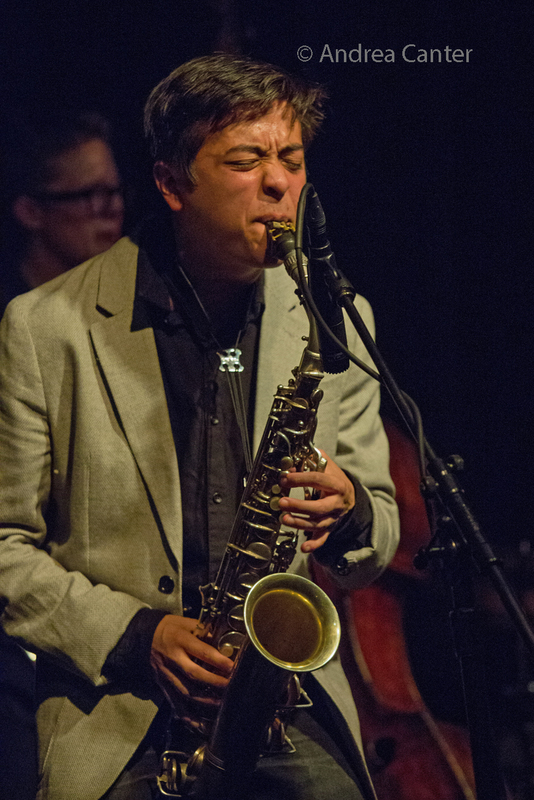 Luke leads No Exit and performs with other ensembles locally. Under the leadership of Saturday Night Jazz at the Black Dog curator Steve Kenny, CST launched about two years ago and has involved a rotating, cross-generation cast of area artists. 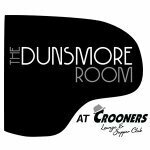 This weekend, that cast includes Kenny on Flumpet, Dave Brattain on saxophone, Will Kjeer on piano, Ron Evaniuk on bass, and Eric Kamau Gravatt on drums. Steve Kenny studied at the University of Wisconsin-River Falls. Among many projects, he has performed with What Would Monk Do, the Cedar Avenue Big Band, and Larry McDonough’s quintet (tribute to Chet Baker) as well as leading several editions of his own quartet. He’s also known as co-founder of the Illicit Sextet, an ensemble popular in the 1990s before taking a long hiatus, and back in action for the past six years. 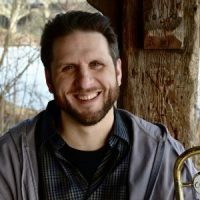 Steve has received a Minnesota Music Award, West Bank School of Music Jazz Composer award, and multiple honors as Best Jazz Trumpet at the Eau Claire Jazz Festival. With support from a state arts board grant, he curated the ten-week “All Originals” jazz series at Studio Z for two summer seasons, continuing with a shortened schedule in summer 2016. 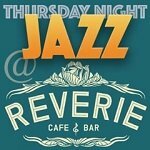 In fall 2014 he launched the weekly Saturday Night Jazz at the Black Dog series, and in spring 2015, brought a similar series (Friday Night Jazz) to The Nicollet, recently rebranded and rescheduled as Thursday Night Jazz at Reverie. And that instrument he plays? It’s a FLUMPET™– a hybrid trumpet/flugelhorn. Saxophonist Dave Brattain is a 20+-year veteran of the Cedar Avenue Big Band and Vanguard Variety Ensemble, has toured the U.S. with Troupe America (1940s Radio Hour), and has been featured with pianist Ben Sidran. Locally, he’s played with the Paul Renz Quintet, Jon Pemberton Quintet and JazzMN Big Band, as well as leading and co-leading his own ensembles, most recently heard at the Black Dog and Jazz Central. Currently Brattain is on the faculty of Wayzata High School. 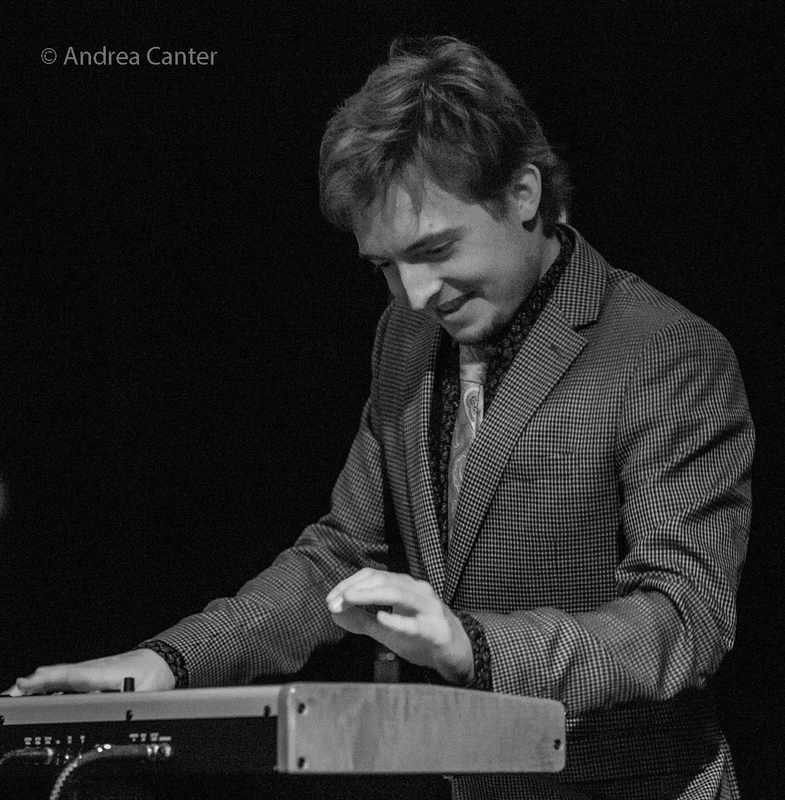 Pianist Will Kjeer performed for two years with the Dakota Combo and the PipJazz Youth program, attended the post-high school program at Interlochen Arts Academy, and now studies jazz at Cal Arts in southern California. Last spring, he participated in the famed Betty Carter Jazz Ahead program in Washington, DC. Will has led bands around town since his mid-teens and is an original member of Steve Kenny’s Group 47 and Hoaxer. 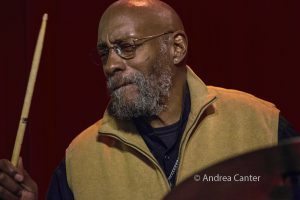 This past summer, he kept busy as a sideman and leading gigs at Jazz Central, the Black Dog, and Studio Z, as well as performing with the PipJazz alums. 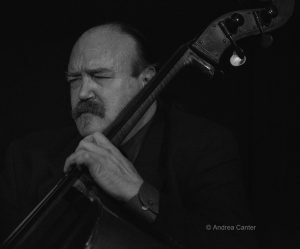 Bassist with the Americana Classic Jazz Orchestra (devoted to the big band music of the 20s and 30s), JazzMN Orchestra, and leader of his own quartet, Ron Evaniuk recorded with Twin Cities trumpet legend Gene Adams and has played with George Avaloz, in addition to his long-standing work with Eric Gravatt’s Source Code. An alum of the bands of McCoy Tyner, Joe Henderson, Freddie Hubbard and Blue Mitchell as well as Weather Report, Eric Kamau Gravatt essentially has had two careers in jazz with a couple decades of separation. Invited to join Miles Davis, Gravatt turned down the Prince of Darkness to follow Wayne Shorter into Weather Report, with whom he toured and recorded in the early 70s. He moved on to the fusion band Natural Life (with Bobby Peterson and Bob Rockwell), a move that brought him to the Twin Cities some 30 years ago. Demands of family and a desire for financial stability took Gravatt out of fulltime music and into fulltime work as a guard at the Minnesota Correctional Facility in Lino Lakes. 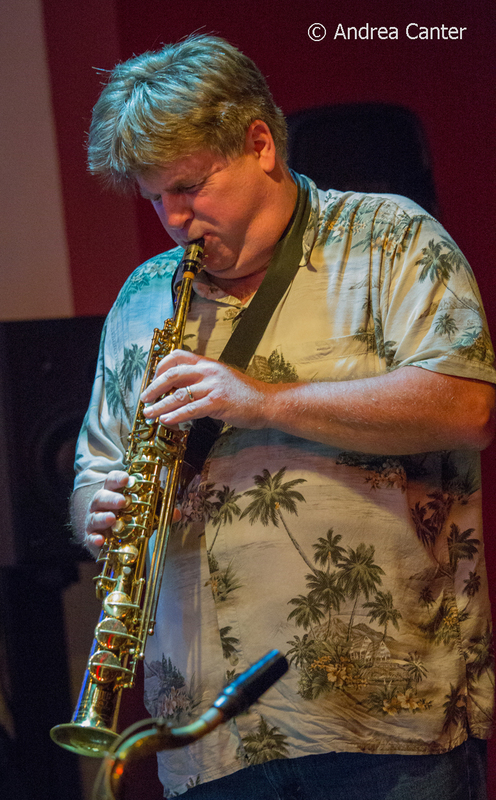 Only after retiring from Lino Lakes did Gravatt return to his calling, touring again with McCoy Tyner, performing with his band, Source Code, and engaging in some more experimental improvisations with metro area musicians including Adam Linz, Brandon Wozniak, Joel Shapira’s Bottomless Pit, and Dean Magraw, with whom he released Fire on the Nile. 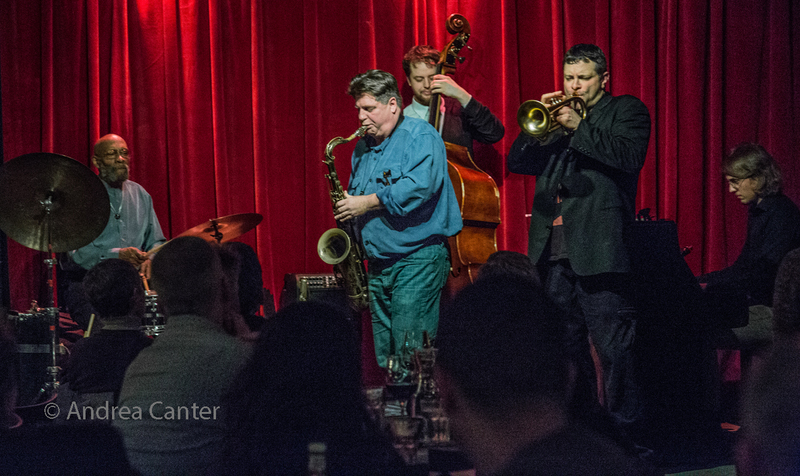 More than three years into the weekly jazz series, Saturday Night Jazz at the Black Dog presents top ensembles, both veterans and new combinations. No set cover but donations ($10 per set recommended) appreciated to help support the series. The Black Dog is located at 308 Prince Street in the street level of the Northern Warehouse in the Lowertown St Paul Arts District. 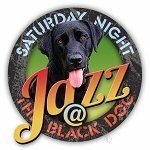 Full Saturday schedule and options for reserved seating at www.saturdaynightjazzattheblackdog.info.